The official microphone used by the band Chicago! 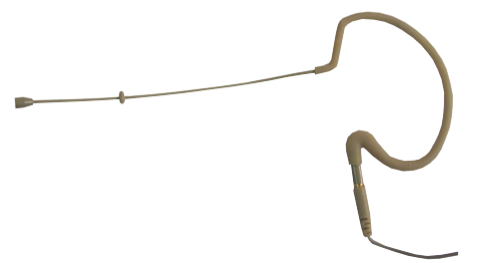 Low-profile, single-ear headworn microphone with replaceable cables. 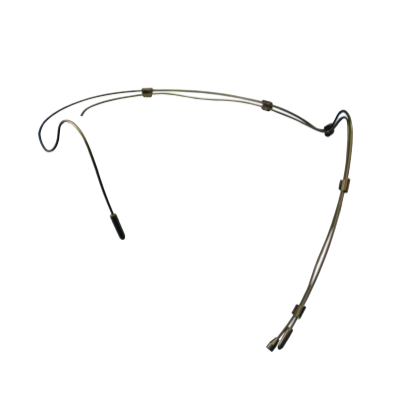 Instantly turns any Lavalier microphone into a headworn microphone. 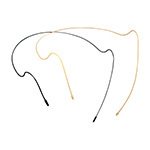 Provider Series is a leading manufacturer of head worn and earset microphones. 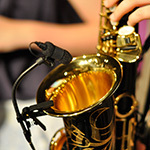 We offer a growing selection of dual ear head worn microphones, single earset microphones, and unique products for other branded microphones. 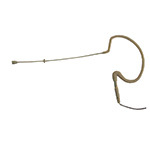 We offer connections for Shure beltpacks, Audio Technica beltpacks and Sennheiser beltpacks.